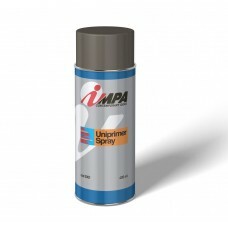 A range of high quality aerosols including etching primers, HB primers and plastic primers - available in Final Systems and Impa product ranges. 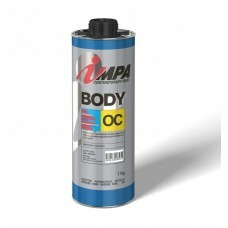 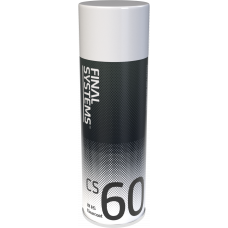 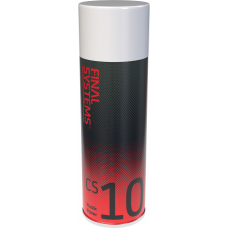 2K Crystal Clear Lacquer offering High Gloss, Excellent Levelling, Quick Drying, Suitable for all to..
Etch primer suitable for light alloys and zinc plated steel sheets, featuring good adhesion even to .. 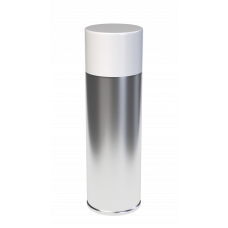 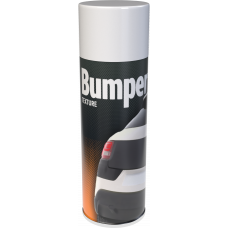 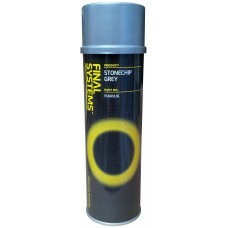 Aerosol Bumper Spray offering excellent adhesion to most types of plastic surfaces used in car bumpe..
Soundproofing, stone-chip resistant compound, based on alkyd resins, can be sprayed onto any part wh..